In response to Damian Howard’s reflections (“Some Reflections on Stefano Bigliardi’s ‘On Harmonizing Islam and Science’”, 2014) on Stefano Bigliardi’s piece, I have two points to make. If, as Bigliardi suggests, they are favourable to the idea of biological evolution (which, I think we have to admit is not present as an idea in either the Qur’an or the Bible) can that in any way enhance their religious outlook, beliefs and practices? And if not, why not? On the first count, I do not want to look into the Qur’an for evidence for scientific facts. Having said that, I can see verses in the Qur’an that actually support evolution. Therefore, in this context, the Qur’an is different than the Bible. I have given an example in my article in Zygon (Dajani 2012). On the second count, as a new generation scientist my explorations, especially in the science of evolution, lead me to appreciate the elegance and simplicity of how species evolved. That, to me, is ultimate proof to a greater power who sets simple rules to create complex systems over time. Hence, there is a real and pressing need for dialogue and mutual critique. But it’s not about achieving “harmony” once and for all as in cognitive propositionalism but a constant dialectic of mutual interrogation. Which is rather a good description of one’s actual experience of the field. There is no final answer, no ultimate stability (51-52). This is the path I propose Muslim scientists should adopt. Dajani, Rana. “Evolution and Islam’s Quantum Question” Zygon 47 no. 2 (2012): 343-353. Howard, Damian. 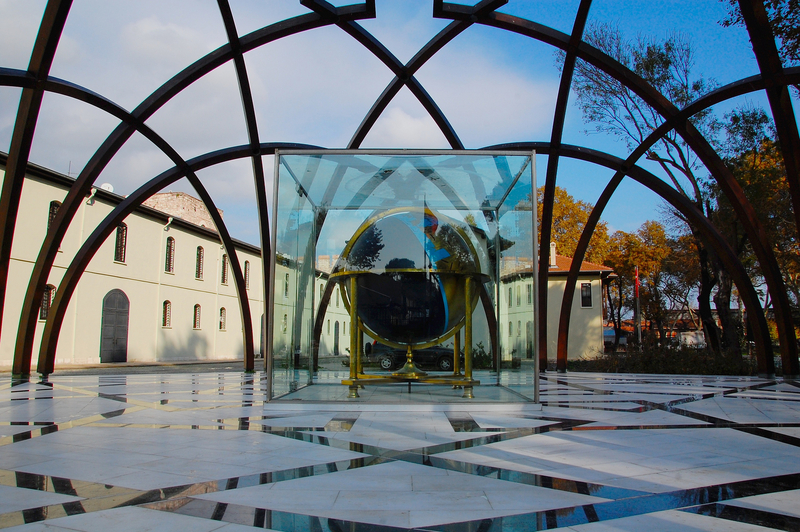 “Some Reflections on Stefano Bigliardi’s ‘On Harmonizing Islam and Science’”. Social Epistemology Review and Reply Collective 3, no.10 (2014): 50-52.